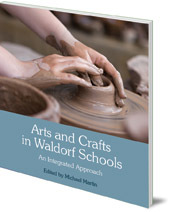 Written by experienced Waldorf craft teachers, this comprehensive book presents many ideas for craft-based classes and explores the importance of arts and crafts in children's development. 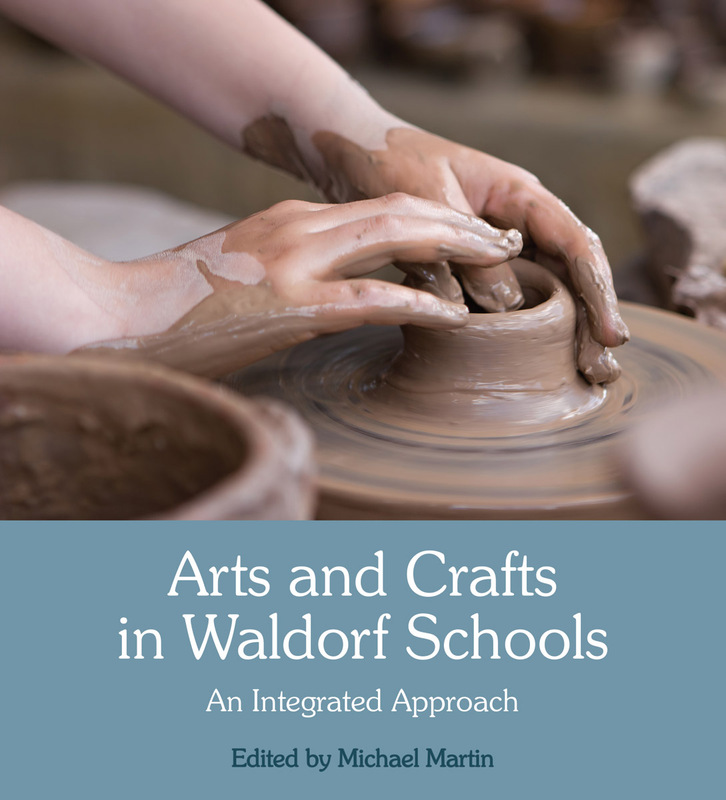 Written by experienced Waldorf craft teachers, this comprehensive book is an invaluable tool and resource for Middle and Upper School (Classes 5 to 13). Floris is delighted to be publishing books in partnership with the Steiner Waldorf Schools' Fellowship. Browse a complete list of SWSF books.